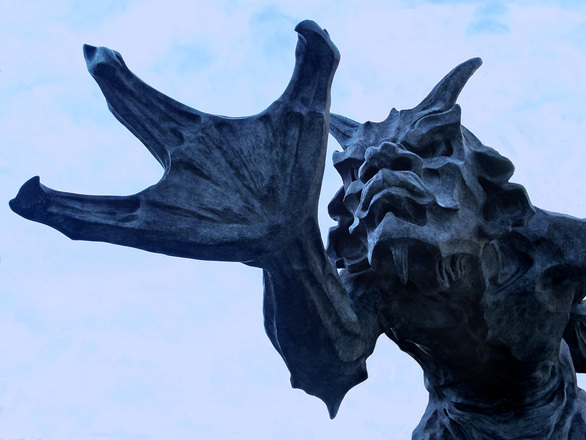 Monster Masquerade – Remember Lucifer? is their God given plight. built a place called hell. 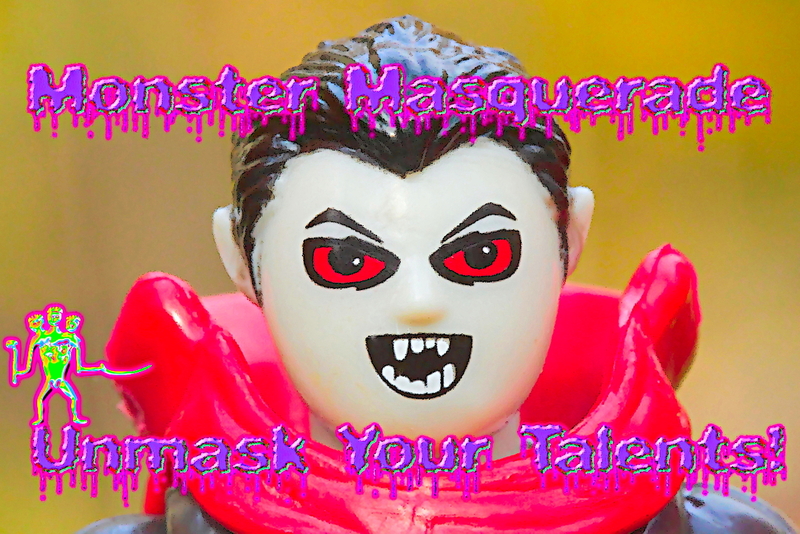 ***FIND OUT MORE ABOUT JOINING MONSTER MASQUERADE BY CLICKING HERE! **Zombie photo by FlyTrapMan who’s co-hosting this FUN event on his blog, as well! Yes, it is very well done! Alan is a remarkable poet and writer. Wow. If this doesn’t keep you on the straight and narrow, I don’t know what will!